Welcome to our company’s page. 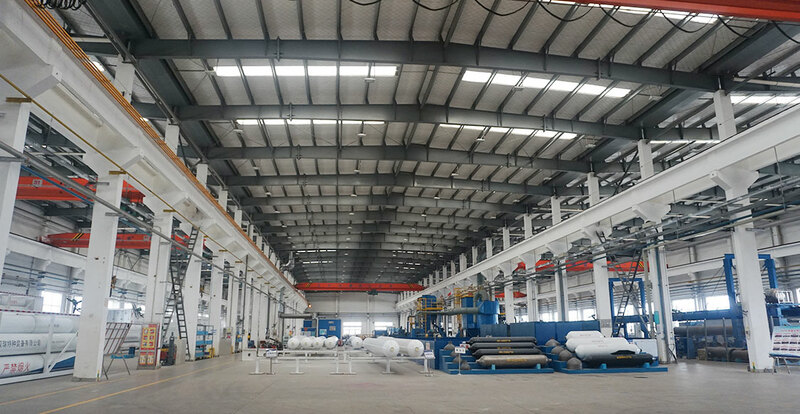 Our company Luoyang Runcheng Petrochemical Equipment Co., Ltd. is one of the most professional and experienced equipment manufacturers and suppliers for oil & gas, petrochemical and energy industries in China. 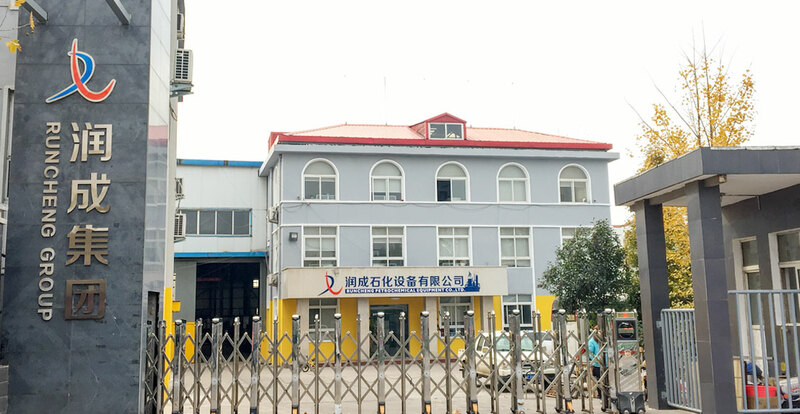 Our manufacturing facilities, R & D centers, and Engineering Department are located in Luoyang city, Henan province, China. 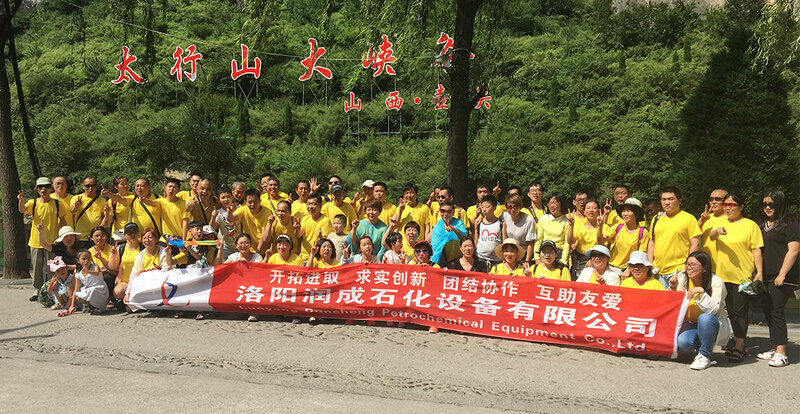 History of our company starts in 2004 when Mr. Zhu, who is qualified engineer and manager, founded one of the first private high-tech factory in China. 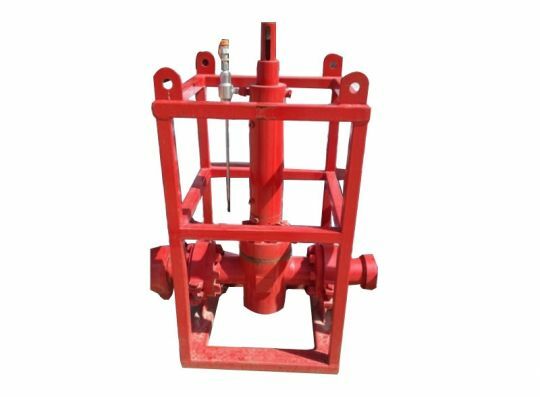 Our company produces and supplies wide variety of equipment, such as separators, heat-exchangers, high-pressure vessels, air-cooling units, industrial-purpose pumping units, oil-well surface equipment, natural gas purification units, and many other equipment in full compliance with customer’s requirements, domestic and international standards. 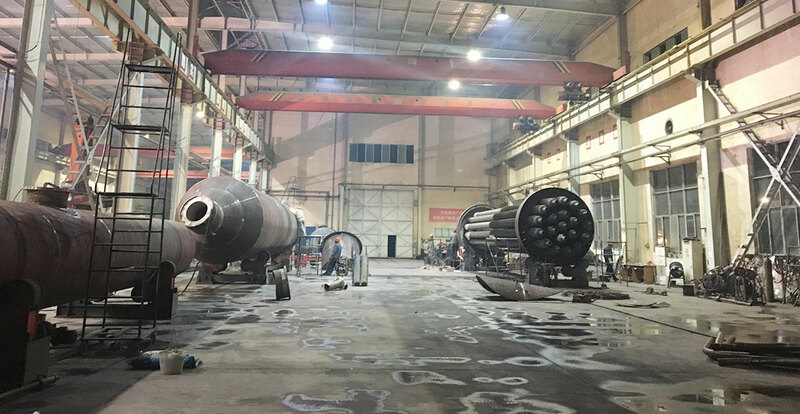 Our company has rich-experienced, skillful, knowledgeable engineers and manufacturing managers who can face and deal with any kind of challenge in terms of manufacturing and supplying equipment for complex oil & gas and petrochemical industries. 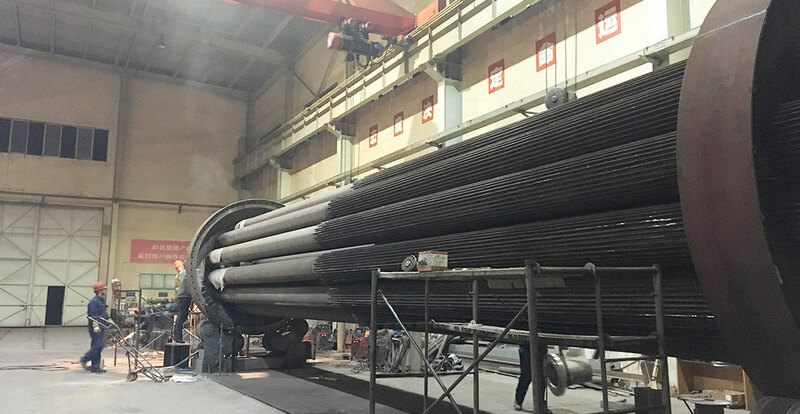 Our engineering team is able to provide ideal process solutions, clear and understandable drawings, and technical description for each individual requirements and conditions of the project. We have high qualified foreign language-speaking specialist in our Sales Department who can quickly analyze information and provide needed solutions to the customer. Our after-sales team is always working on improving communication between our technical team and customer so it allows customer to quickly get necessary information, consultation and spare parts for equipment. Our R & D Department team specialists are always working on developing and improving process, equipment design, and developing new energy and cost-effective solutions for the customers. Our top management pays close attention to improving knowledge of its engineers by attending foreign international forums, exchange programs with international institutes, and purchasing necessary engineering and process literature. 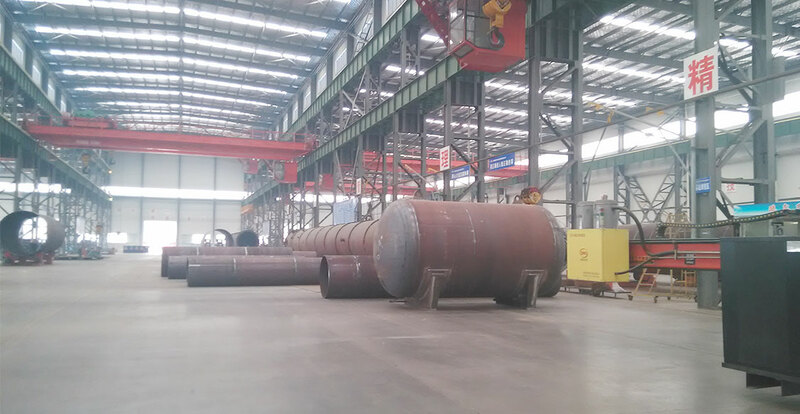 Our Production Department, which consists of professional managers and workers, is ready to meet any kind of challenge in terms of equipment’s complexity, size, type and uniqueness. 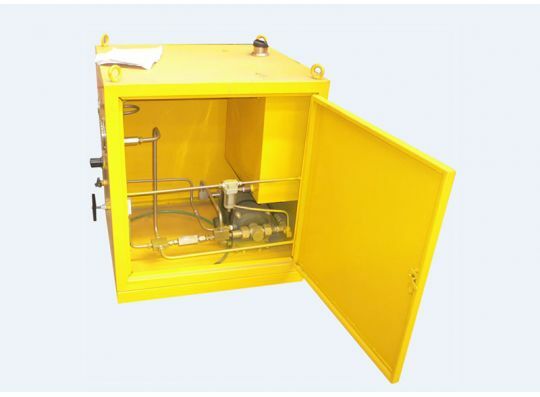 Our production facilities have all necessary certified production & testing equipment to fulfill customer’s requirements. We are looking forward to expand our cooperation with you and welcome you to visit our company.